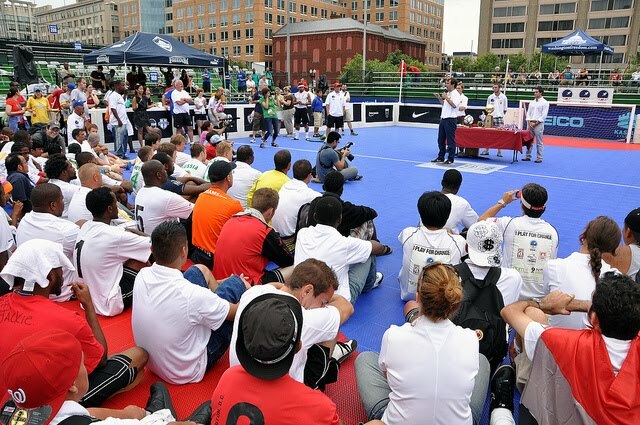 After months of goal-setting, intense preparation, and focus, 195 players striving to overcome homelessness took part in the 2010 SSUSA Cup in Washington, DC. 8 men and 8 women were selected for the Street Soccer USA Men’s national team and our women’s national team, called the Lady Salamanders. Players were chosen on three criteria: achievements off the field, ability on the field, and team spirit. Read their bios below. 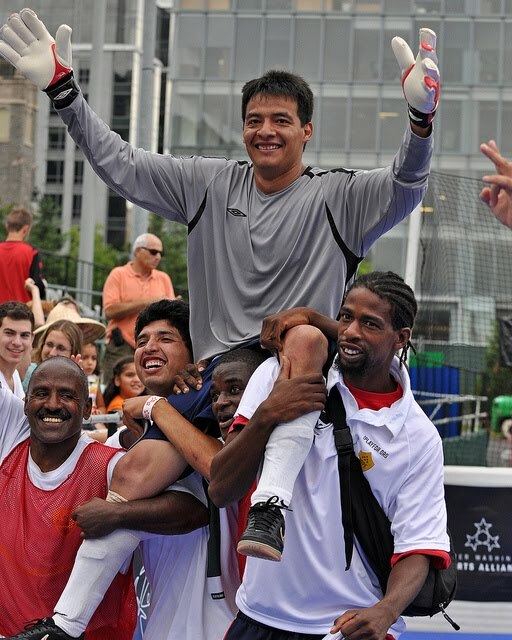 The team will travel to Rio de Janeiro, Brazil to compete against 56 countries from around the globe in the 2010 Homeless World Cup, Sept. 19th-26th.